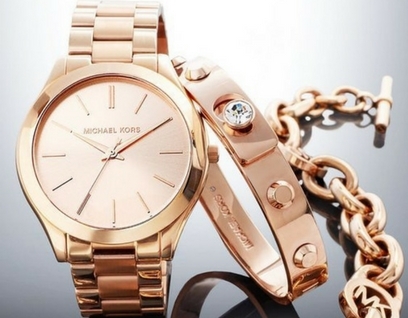 Michael Kors, a world-renowned, award-winning designer of luxury accessories and ready-to-wear. 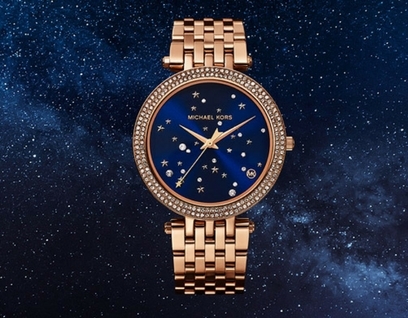 His namesake company, established in 1981, currently produces a range of products under his signature Michael Kors Collection and MICHAEL Michael Kors labels. Behind this burgeoning empire stands a singular designer with an innate sense of glamour and an unfailing eye for timeless chic.